4/22/2019 - Lenders, Login Here with your provided Credentials. Welcome! Providing the Financial Investor the Precision Eyes and Ears Needed to Track Construction Investments WITHOUT EVER LEAVING THE OFFICE! 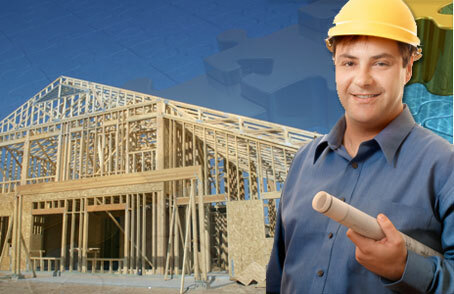 Construction Progress Inspection and Reporting Services for Lenders. All information in this communication, including attachments, is strictly confidential and intended solely for delivery to and authorized use by the addressee(s) identified above, and may contain privileged, confidential, proprietary and/or trade secret information entitled to protection and/or exempt from disclosure under applicable law. If you are not the intended recipient, please take notice that any use, distribution or copying of this communication, and/or any action taken or omitted to be taken in reliance upon it, is unauthorized and may be unlawful. If you have received this communication in error, please notify the sender and delete this communication from your computer.